Project: Brand for a hairstyling saloon. Products: Normal version and negative version. 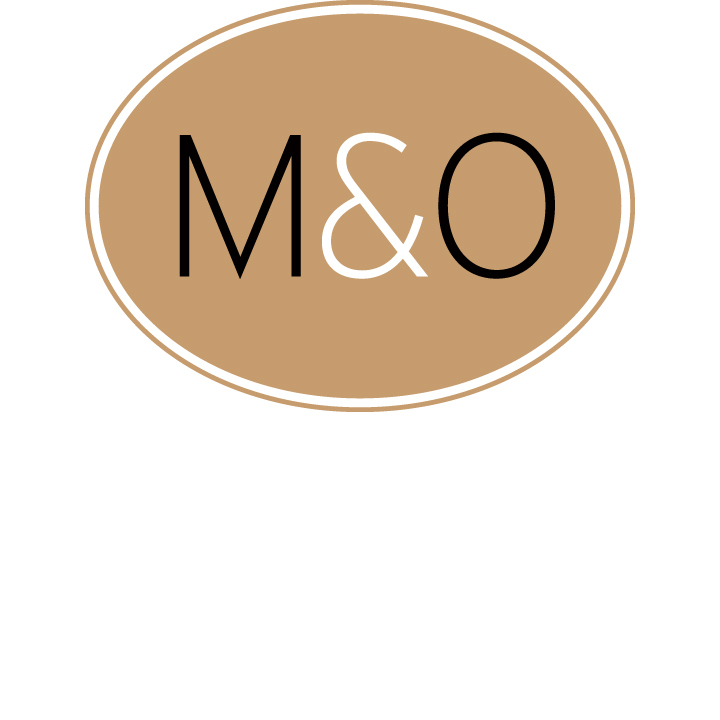 Task: Designing a brand from the acronym M&O.